As a full service firm in Toronto, we offer a wide range of assurance and advisory services to meet the needs of your large enterprise business. Our team of Chartered Accountants is highly experienced in all many of enterprise level accounting, assurance and advisory services. We understand the complexities of managing a large enterprise or a specific business unit within one. 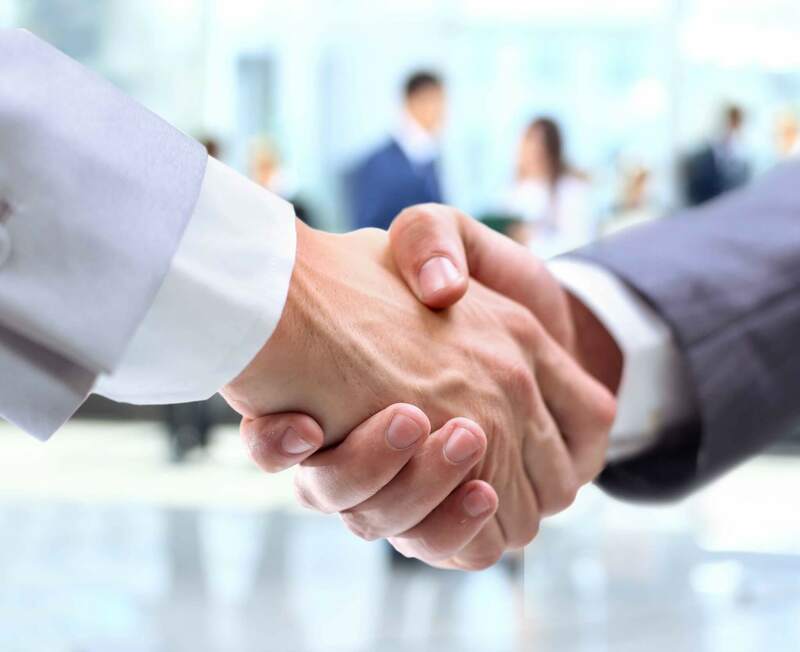 By engaging us to provide services for your company, whether it is private or publicly traded, not only will you be provided with professional service and expert advice, but also a business partner that you can rely on to get the job done. We will customize our approach based on your industry, company size and individual business needs. We have over three decades of assurance and advisory experience in our firm, working with fortune 500 companies across many industries. We apply our expertise and tailor our approach to suit the unique needs of each large enterprise, and always deliver the results that large companies expect. We understand that as a large company there are deadlines that must be met, and when you are hiring a professional to provide a service, you expect the everything to be completed on time. We ensure that we always deliver our services on-time, without sacrificing quality in our work.